JIG’s training is off to a flying start! 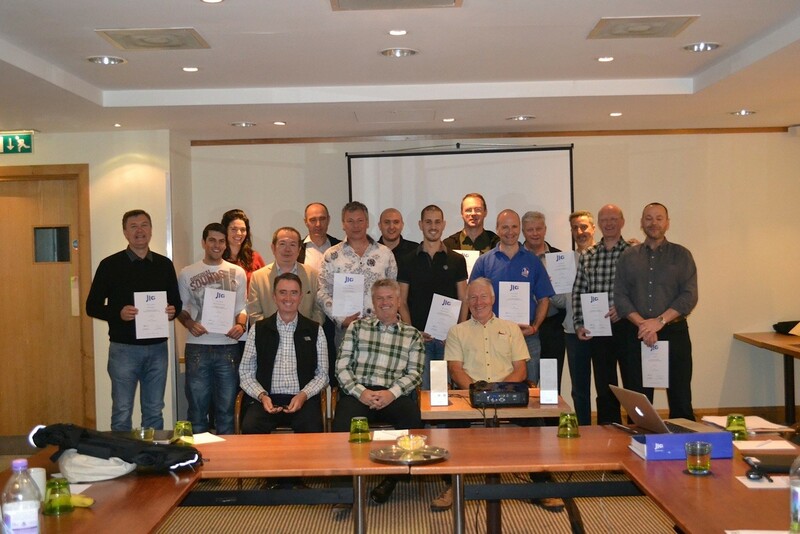 Last month saw the launch of JIG’s pilot training course “Training to Inspect to JIG Standards”. 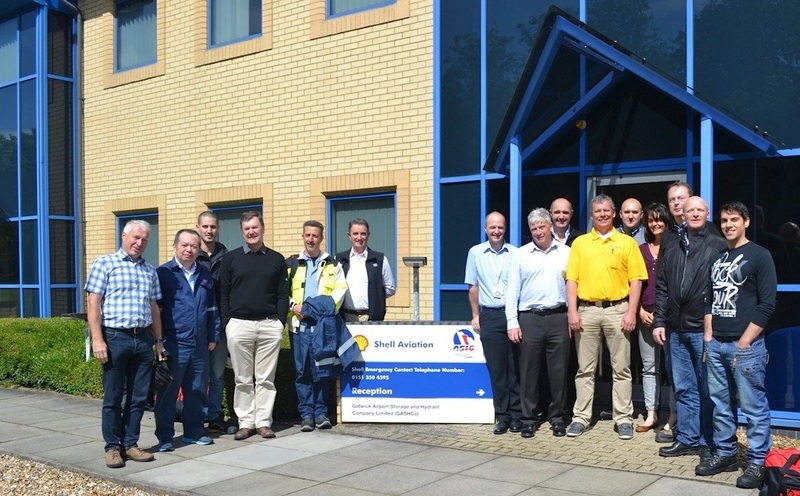 The course was held at London Gatwick using both classroom and airside locations to ensure attendees got both theoretical and practical experience from the 5 day training. Fourteen individuals from different companies and with differing years of experience between them, spent all week working with trainers Anthony Kitson-Smith and Chris Jones, culminating in an exam at the end of the week which, as we had expected, was tough for all levels of experience. However, all attendees completed the course. Future courses will recognise completion, but passes will be given only when achieving the level set by JIG. The attendees were asked for feedback to assist with future courses, which was positive and effective in terms of the content, delivery, location and relevance. Our thanks go out to all involved for their enthusiasm and participation which will help us greatly in the future. As a result of this initial pilot, JIG will be launching the first of its official training courses in August, located in Athens, Greece. Details will be published in due course for individuals to register their interest. Attendance on the course will be available for JIG members only, and the attendees should be experienced in Aviation Fuelling Operations. Full details on the criteria for attendance, the process for registering interest and the costs will be outlined next week.